Travel with Nepal Kameleon Holidays. 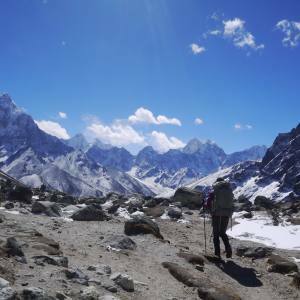 Nepal Kameleon Holidays is a leading holiday organizer in Nepal, offering various trekking and tour packages. It is guided by the motto to offer you excellent services in tourism, which we call quality tourism in the competitive price. We perform in a teamwork that helps you to get brilliant offerings and find which trip is highly suitable for you. Our years of experience in tourism have assisted us to ensure you We-Serve-You-Best. Choosing us is travelling differently. 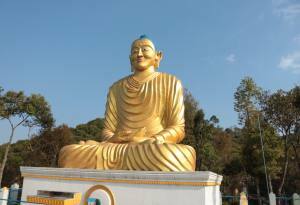 Nepal has got Kameleon features with the landlocked surroundings. It changes color with every step. Generally, it changes its color in three different geographical categories. 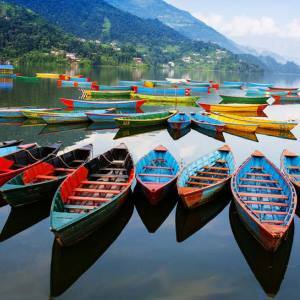 The white Himalayan region with glacial lakes and glacier, the green hill region with lush forests, streams and terraced hillside and finally the tropical green-brown landscape of the Terai region are the distinct features of this tiny and picturesque country. 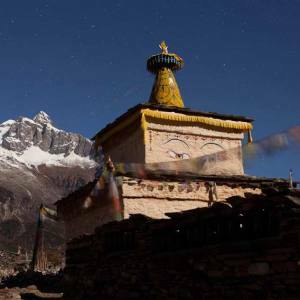 All the regions have their unique and distinct features and Nepal Kameleon Holidays lead you perfectly in all the regions that have signify why to select Nepal for your next vacation with Nepal Kameleon Holidays. The multiple trips of multiple categories to spend your next vacation in Nepal, we offer you the best. 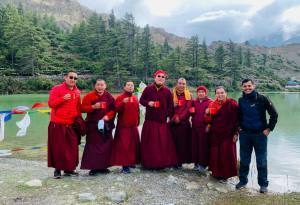 We have more than 50 travel packages belonging adventure trekking, tours, Kameleon personalized trips, rafting, wildlife safaris and cross country packages from Nepal to Tibet and Bhutan. Come, travel differently. 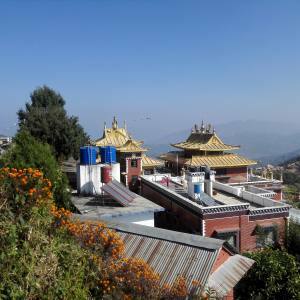 Nepal Kameleon Holidays is a locally owned professional trip operator in Nepal. 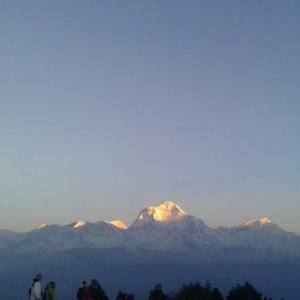 We dedicatedly offer you the best trips for your next vacation in Nepal. 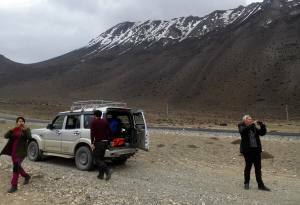 One of the best aspects of travelling with us is that we are a local team of trekking and travelling experts who have several years of experience in the related fields. Yes. Here lies the motto why to travel with Nepal Kameleon Holidays. This is simple, travel differently. 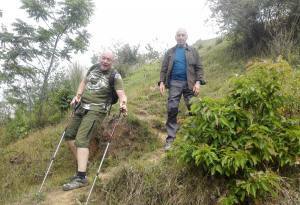 We have numerous Customized trekking, tours, day tours and other packages that are expertly managed. Why to follow the cliché always? Try to have a distinct experience with us with our varieties of newly designed trips. The prices of the packages we operate are reasonable. At the same time, we highly value your trust in our company and offer uncompromising service during the field trip. We understand the value of your money that you pay for the trip and offer you the excellent services. We do not compromise on any services and all we get are happy clients. We are getting recommendations from our previous clients who had wonderful travel experience with us. 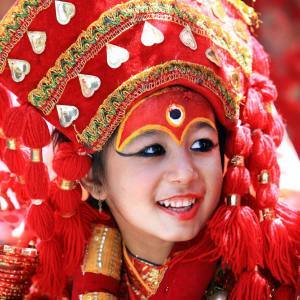 Be happy with the professional arrangements of Nepal, Tibet and Bhutan holiday packages with spectacular trips. 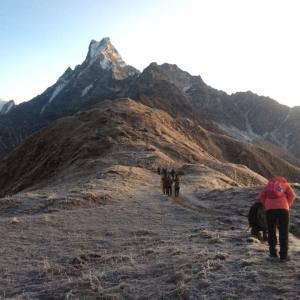 Nepal Kameleon Holidays is a team of travel enthusiasts and holiday experts in Nepal, that arranges Nepal walking holidays, tours, rafting, and wildlife safari that lead you to your preferred destination with a perfect arrangement. Travelling with us is to experience what you intend to do. 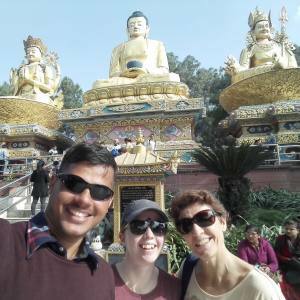 Nepal wedding and honeymoon tours, Kameleon personalized trips as Meet Local People Tour, Nepal Storyteller Tour, Nepal Wedding and Honeymoon Tours and Research Tours are our new offerings. 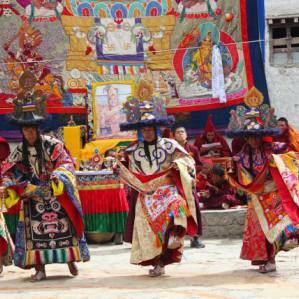 We have extended our travel packages to Tibet and Bhutan as well. Please, do not hesitate to contact us for any type of travel and trekking activities and the cost customization for your interested trips. Stay Informed about travel information and lastest updates from our expert team.